Car enthusiasts dream of driving the most iconic cars in their lifetime, but car innovators dream of designing and building cars that will be remembered for several lifetimes; cars that are energy-efficient and environment-friendly, and cars that make a difference. To pave the way for these breakthroughs, Hyundai is sharing the stage with Shell anew through the Shell Eco-marathon Asia 2016. Hyundai, the official mobility partner of Shell Eco-Marathon Asia, is proud to stand alongside Shell for the third straight year, sharing the values of the program that encourages students from all parts of the globe to build the most energy-efficient cars. Shell Eco-marathon is a competition that celebrates ideas and innovation, the best up and coming engineers, designers and inventors, and cutting-edge thinking about energy and mobility. One of the challenges in our environment today is keeping our air breathable to its purest form. To help solve air pollution, the European Union has been rolling out the European emission standards. In the Philippines, the Euro 4 emission standard, an upgrade from the previous Euro 2 standard, has been implemented since the beginning of the year. 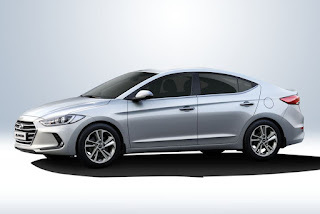 As a brand dedicated to innovation, Hyundai has followed suit and made its vehicles Euro 4-compliant, headlined by the All-new Elantra, which will also be on display during the event. 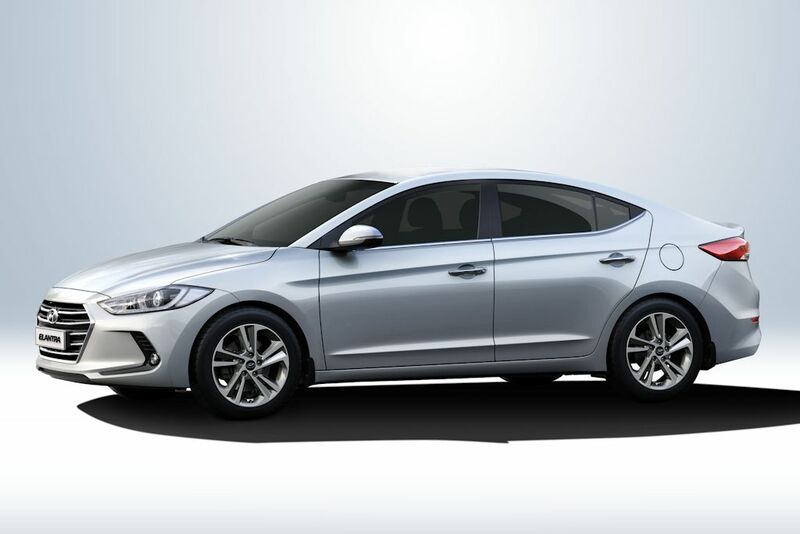 While enjoying new automotive technologies, you can also have fun with Hyundai’s interactive driving video game at the event, where you can get to know more about the Euro 4 through a mobile console. You can also win exclusive Hyundai goodies by taking part in the games at the Hyundai Fan Zone. Learn more about the Euro 4 and other breakthrough technologies and see the All-new Elantra up close at the Shell Eco-marathon Asia from March 3 to 6, 2016 at the Quirino Grandstand, Manila.